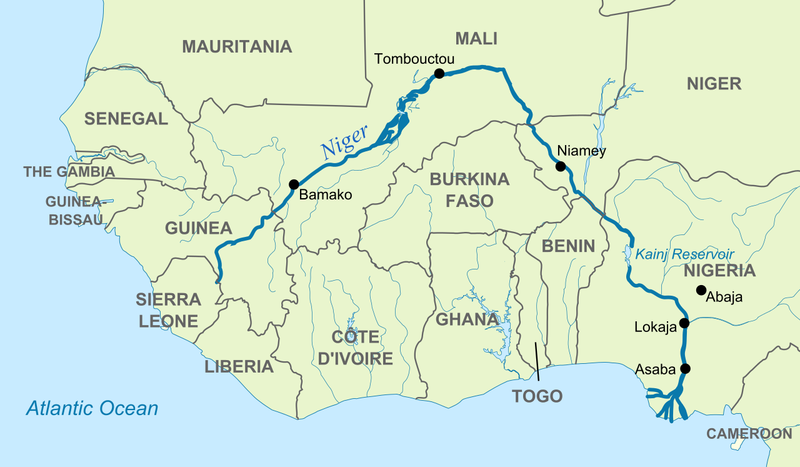 The Niger River basin runs across 9 countries, Guinea, Cote d’Ivoire, Burkina Faso, Niger, Nigeria, Benin, Cameroon and Chad. Approximately 100 million people are dependent in some way on the river for livelihood, trade, transportation, food etc. Siltation, pollution and climate change are amongst the most significant factors that are affecting the quality and quantity of river flows. 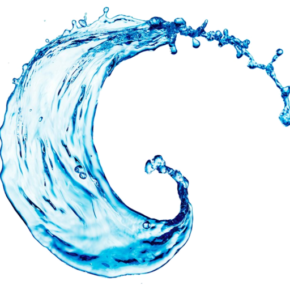 Climate change impacts on activities beyond the hydrological aspects, and solutions to addressing them are still not well known. More importantly, even impacts that are already visible are not yet being systematically addressed despite the significant investments that are likely to be made in the basin in the near future. At the recent Heads of State Summit held in Niamey, April 28 to 30, 2008, a 20-year investment Program worth US$ 6.8 billion was approved, for implementation in four phases. 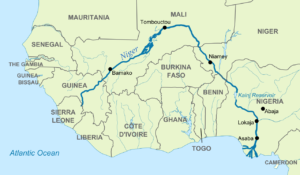 In this effort we will use the existing Niger River Basin system model currently maintained by the Niger Basin Authority in the Mike Basin modeling environment to conduct a climate risk assessment of the existing and proposed infrastructure within the basin. The analysis will be performed using an inverse modeling framework to first identify climate risks and then use GCM output to estimate the probability of problematic climate change in terms of impacts. This approach allows downscaling to be tailored to the specific issues of interest and avoids the propagation of climate model uncertainty by reserving their use until the final step of analysis. This project is funded by The World Bank.